A facelifted version of the Volkswagen Golf will be internationally revealed in November and is expected to go on sale in 2017. 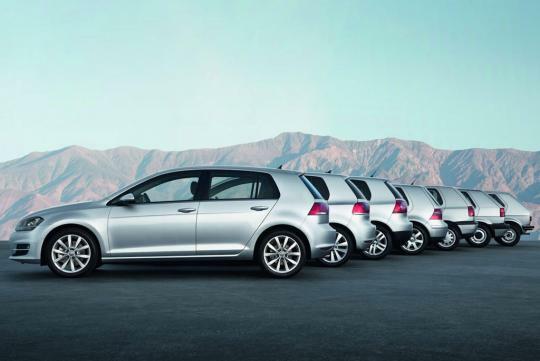 The Golf – a mass-market rival for other family hatchbacks including the Seat Leon, Ford Focus, Opel Astra and Renault Megane – is regularly one of the best-selling cars in the UK. It's also one of the best cars outright, offering a comfortable ride and smart interior while being easy to drive and relatively practical. As well as mild styling changes and interior and equipment upgrades, this Golf facelift will also introduce a new petrol-electric 'mild' hybrid powertrain, which will be offered alongside the existing petrol and diesel models, as well as revised versions of the Golf GTE hybrid and the e-Golf electric car. The new mild hybrid powertrain, which uses a 1.0-litre turbocharged petrol engine, is said to be capable of returning 60mpg under real-world conditions. Unlike conventional hybrids, which see petrol engines and electric motors both providing power, mild hybrids use an oversized starter motor and generator to give temporary assistance to the engine, thus giving the car extra pulling power when needed. In reality, the system should help the updated Golf to accelerate more quickly than today's car while continuing to return impressive fuel economy. 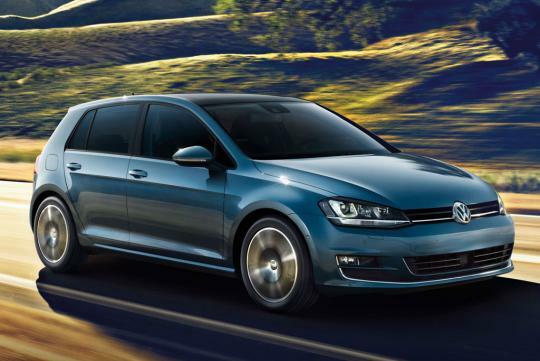 A facelifted version of the e-Golf is likely to be revealed at the same time as the regular car. Crucially, the e-Golf will feature a more advanced battery, which will boost its driving range to around 186 miles, or 68 miles further than the current model. It will also get more power from its electric motor and should be around 20kg lighter than the current model. 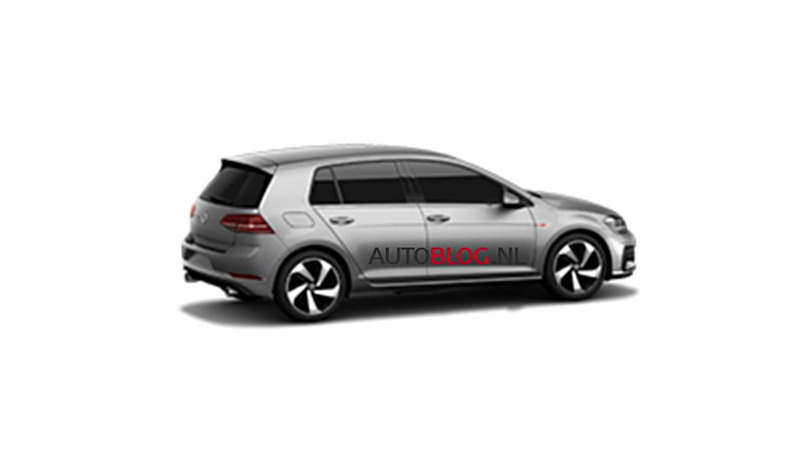 Elsewhere, we expect to see improvements to fuel economy and CO2 emissions on the rest of the Golf's extensive engine range, which currently includes 1.2, 1.4 and 2.0-litre petrol engines and 1.4 and 2.0-litre diesels. Of the current crop, our favourite is the 1.4 TSI 125. Volkswagen is also likely to bolster the available equipment on its S, Bluemotion, Match, GT and R Line specifications. Stay tuned to find out when this model will be arriving our shores.